Instrumental rock from the land of a thousand lakes. 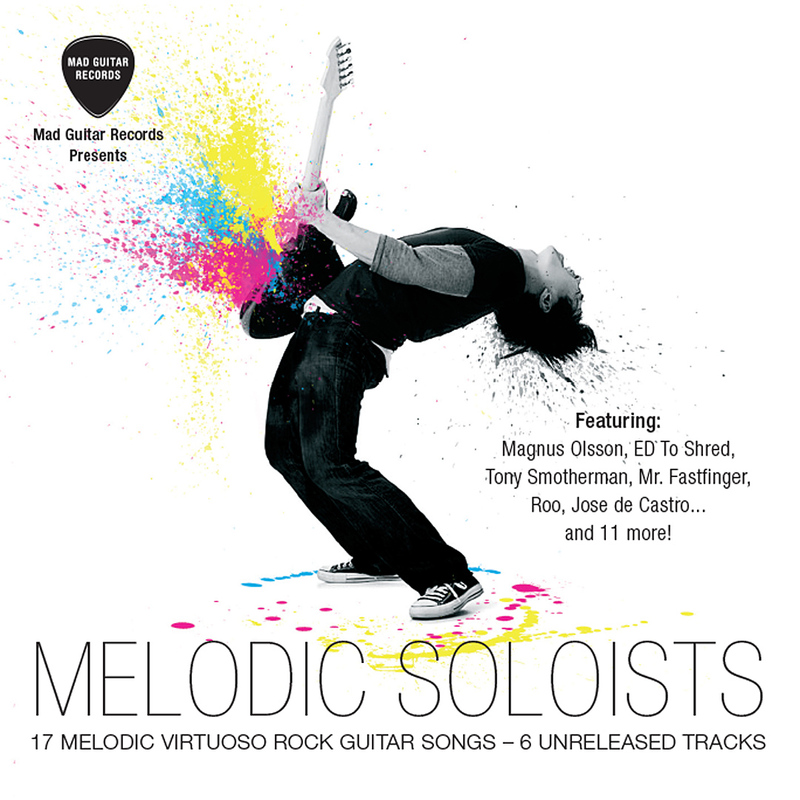 Compilation album showcasing 17 instrumental artists around the world delivering melodic guitar-driven instrumental rock. Released by Mad Guitar Records. *Performed live for the first time. 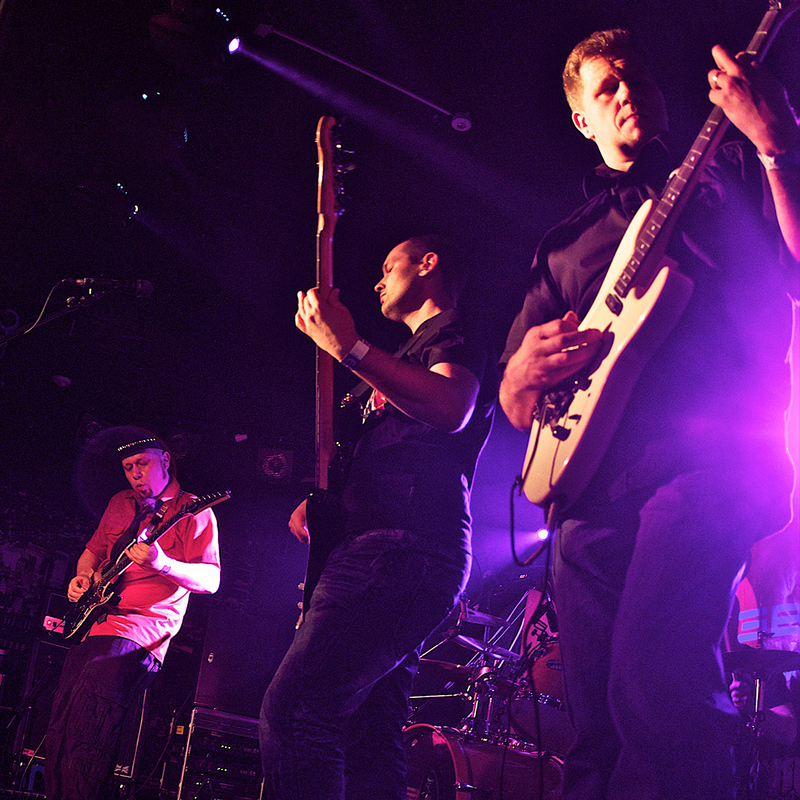 DIP is a Finnish instrumental rock group influenced by the likes of Joe Satriani and Danny Gatton. 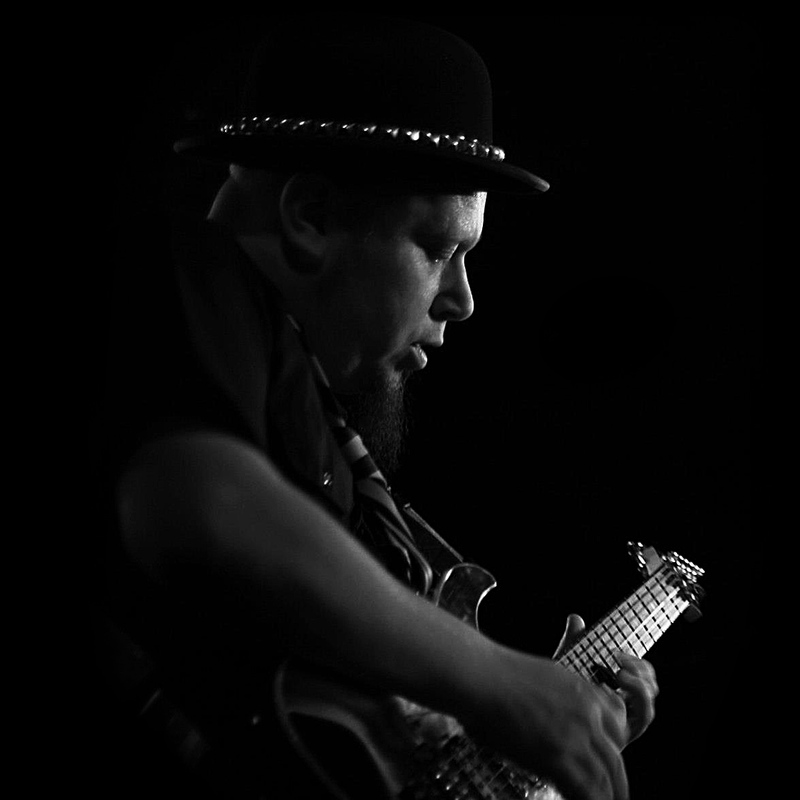 Headed by guitarist/songwriter Juha Siirilä, the band performs compact and catchy guitar-driven tunes, blending influences ranging from rock and surf to country and blues. The song “Feel the Breeze” debuted on Mad Guitar Records’ “Melodic Soloists” compilation album released in January 2010. 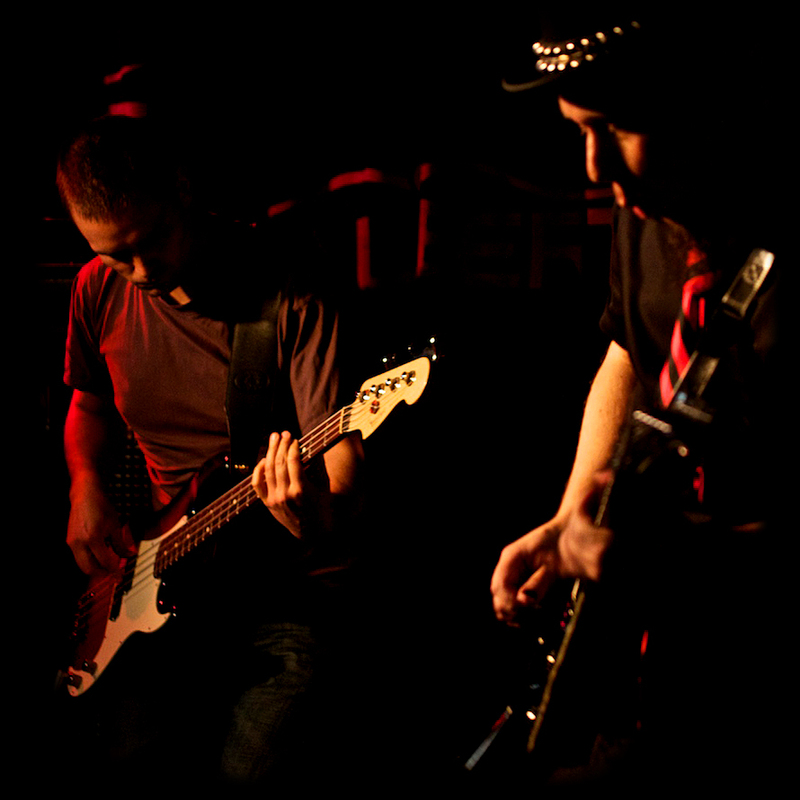 DIP’s debut EP, “The Story of John Doe”, was released in November 2014. Rounding out the four-piece group are bass player Janne Boman, drummer Jyri Salmi and rhythm guitarist Olli-Pekka Ollikainen. 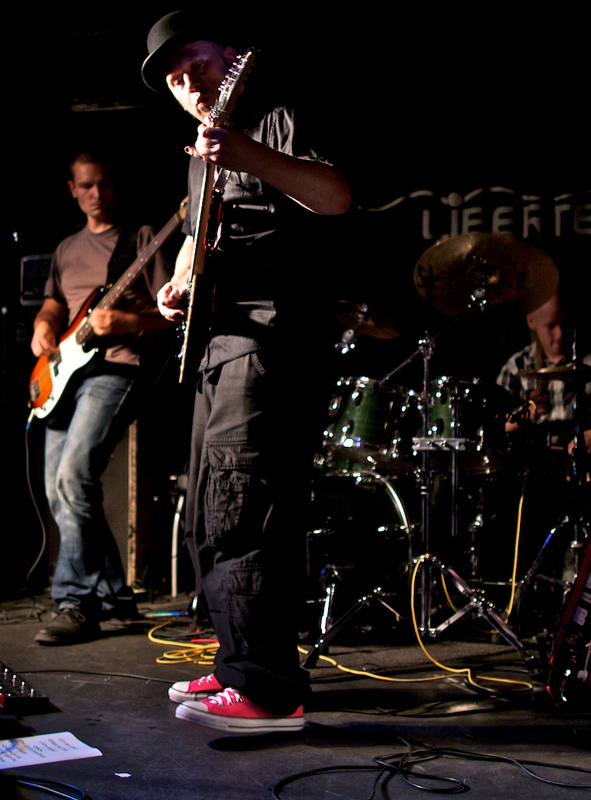 The line-up has been playing the Helsinki club circuit since 2010. A visual culture enthusiast armed with pencils and pixels. A bicycle buff with Basso (bass in Finnish) to ride. A definite outdoor person from hunting to dog training. A boy of summer dipping his toes wherever the sun goes.